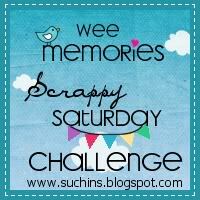 Jen's Cup of Creations: Have YOU participated in a Wee Memories Challenge yet? Have YOU participated in a Wee Memories Challenge yet? 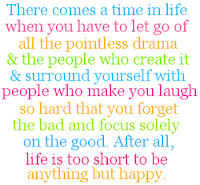 If you haven't checked out Wee Memories, then you just have to go take a visit! Want to win some Unity?